How does it work? Simple! Bring your document paper for shredding to Magee Secondary (South Driveway). 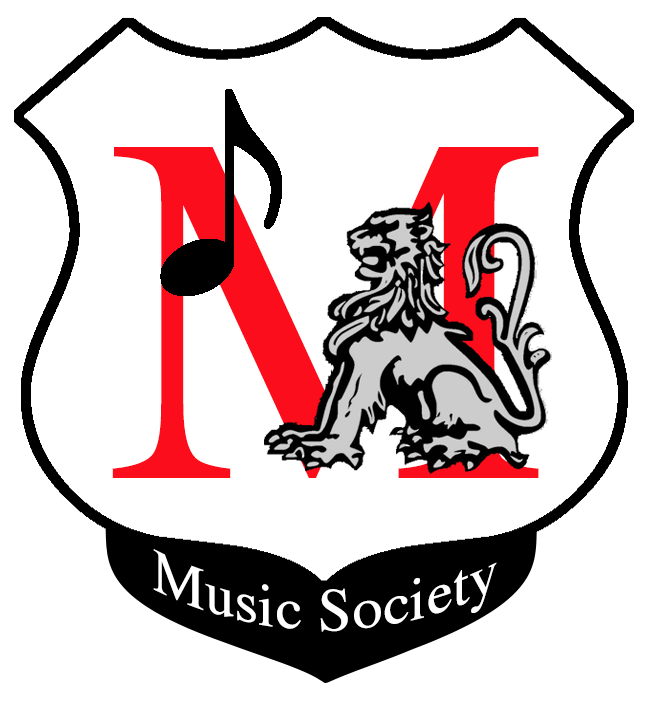 Drop it off with a donation to Magee Music Society! 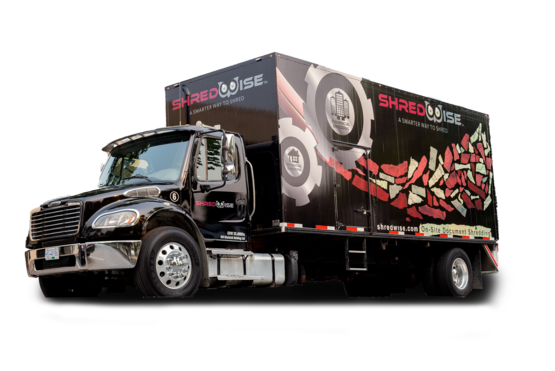 Watch your documents disappear as they are shredded on the spot in the Shred-Wise mobile shredding truck parked there! We even provide car service - we are happy to unload for you!